Any crazy online shoppers like me out there? And how often you shop online in a month? As for me, I shop very often in a month especially in this festive season. I was looking for Christmas presents at Luxola Malaysia recently. And of course, I always looking for best deals when I shop online. 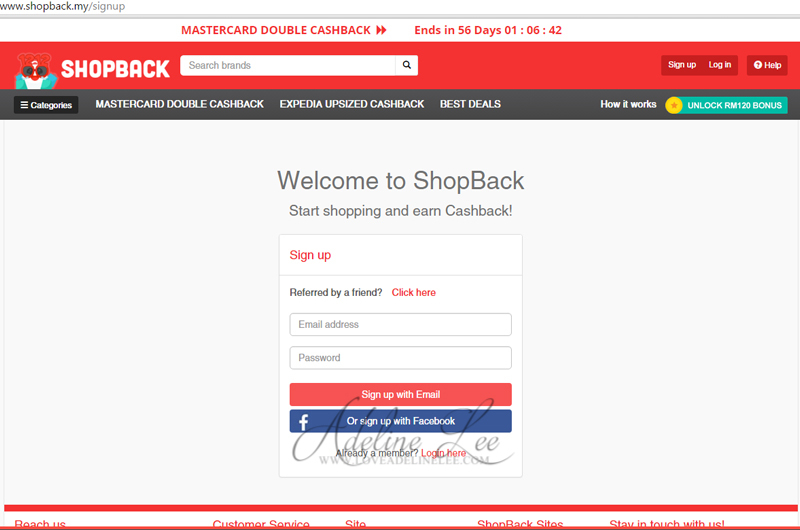 Recently, I found a website called ShopBack which you can earn some cashback when you shop online. What? Seriously? Yes, it is a big deal isn’t’ it? 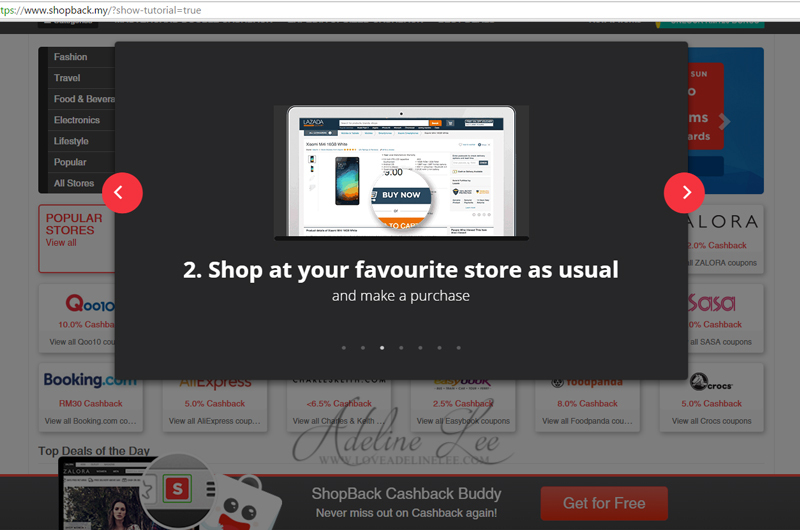 You can shop for the best deals and cashback with ShopBack. Let me explain a little to you what is ShopBack. 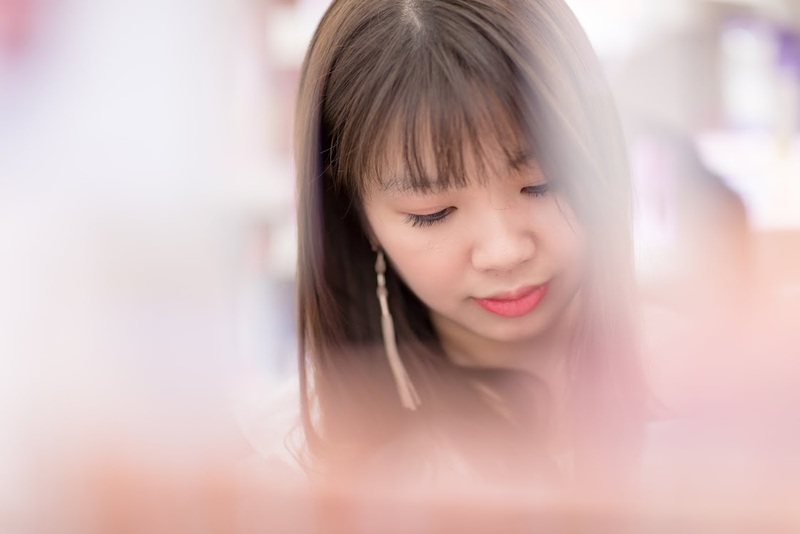 ShopBack is start-up from Singapore and it is tapping into South East Asia’s e-commerce market. 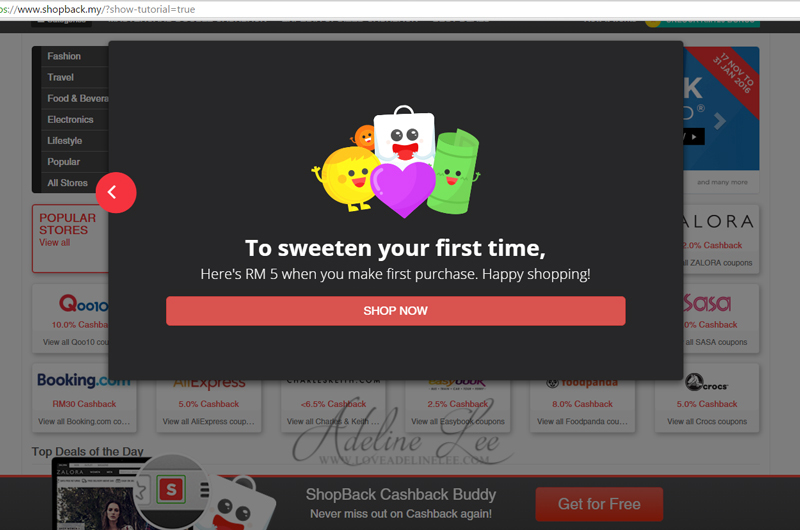 Now, ShopBack is in Malaysia and you can shop in your favorite e-commence sites to get cash rebate. 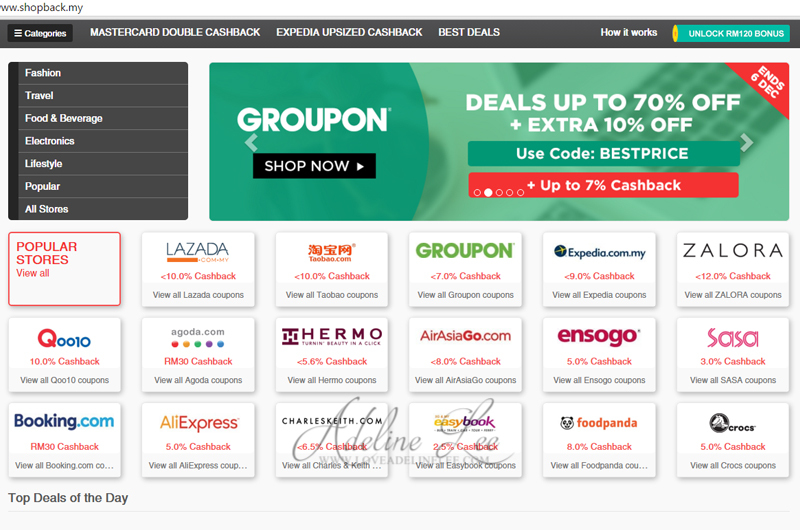 There are more thousands of merchants like Lazada, Zalora, Expedia, Groupon, Agoda giving you this awesome cashback deal. The rebate percentage is clearly state on every merchants. 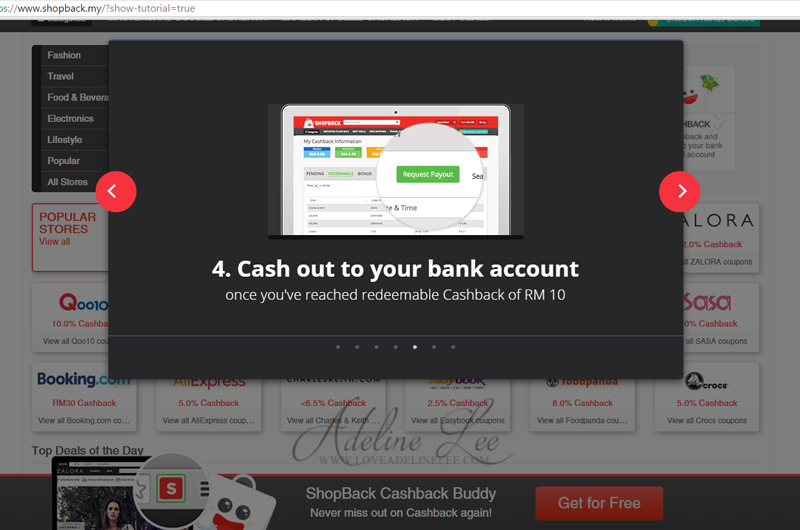 It’s very easy to earn cashback from ShopBack. Let me show you step by steps. Based on my personal experience with ShopBack when I shop at Luxola Malaysia, I do actually get Rm5 when I make my first purchase. I bought few items from Luxola Malaysia and I earn Rm27.82 cashback from the 7.0% cash rebate. As I mention before, you will not get the cash back immediately. 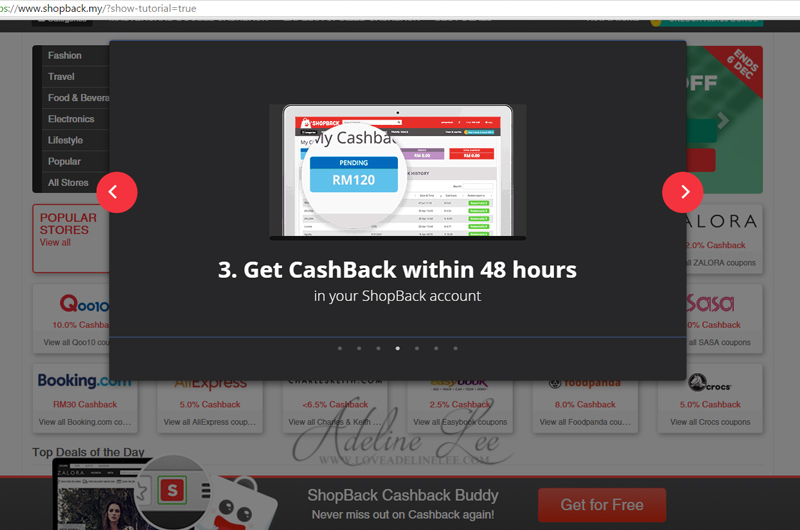 You will get your cash back within 48 hours in your ShopBack account. 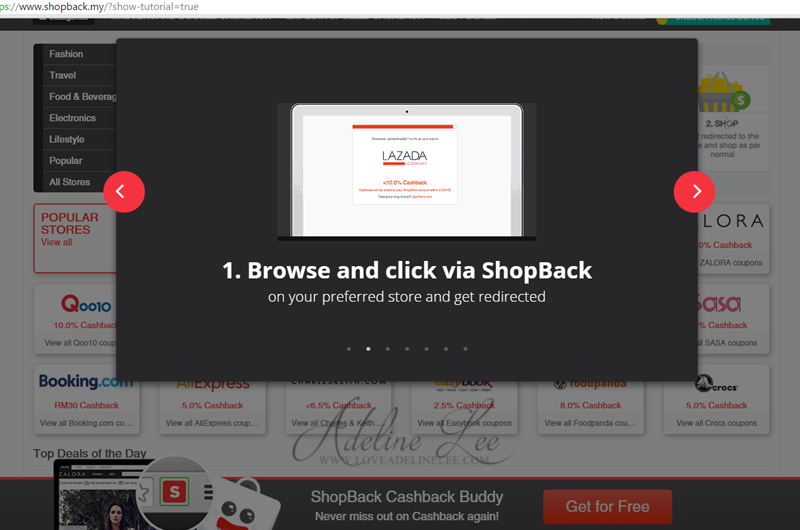 Do make sure that log in to your ShopBack account and select your preferred store from ShopBack. I earn when I shop! What a wonderful experience with ShopBack. You can enjoy Luxola promo codes too. 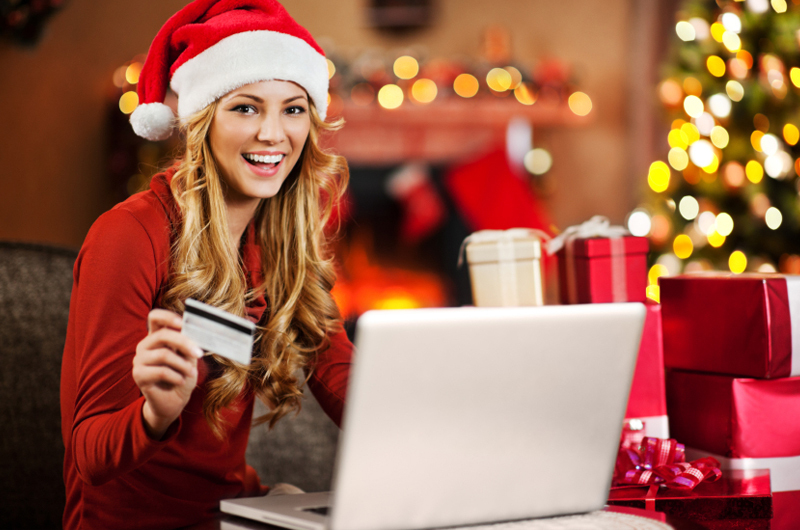 Christmas is just around the corner, start festive shopping with Christmas promotions now. 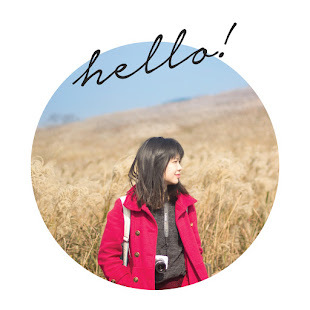 Besides that, you also can get discount codes from Althea Korea when you shop at Althea. So what are you waiting for? 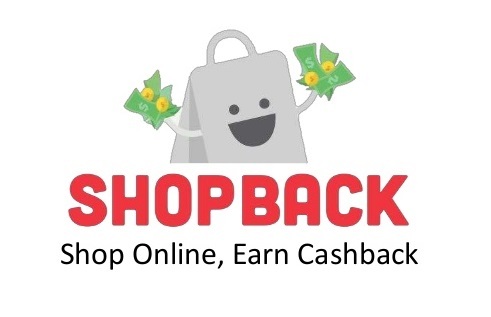 Shop now and earn cashback from ShopBack! Happy Shopping! I know right... :D can save money. Lovely site to go to, I've personally used shopback and they really work. I got my cashbacks on numerous occasions. Time to shop for Christmas! I know right... :D can save money. Time to shop! is time for searching christmas gift!!! Yes! I have started to shop using ShopBack as well! Can save even more! I know right... :D can save money when you shop! First time heard about them. nice that we can earn back cash. My friends been asking of it, shall tell them of it. I knew about ShopBank and even registered an account. However, I haven't started using it yet. I don't like that I void my vouchers when I failed to make a purchase. Yupp. 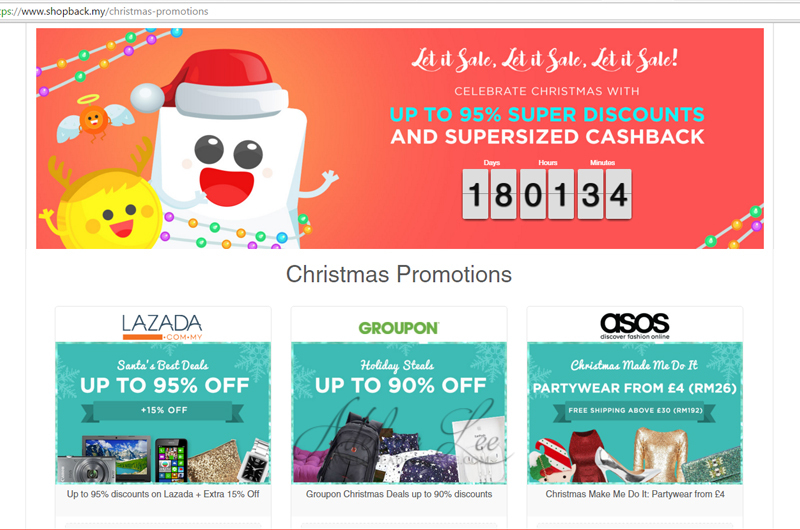 saved alot of money shopping at lazada using Shopback. Love this concept. Keep the discounts coming! I love it too! Let's shop! Aiyak! Now I want to shop again la Adeline. Hehe. Thanks for letting me know about this. It is practically some saving too right while shopping here. Never try to use this shopback, I can save more on my next purchase. Never use shopback before! Maybe i should use this to shop for christmas present liao! hahah! Shop and earn. Great concept. Let's shop! been using this wedsite. It really doesn't cashback to me. yeah! DAPAT duit balik ke ? aaa macam best je ! ya.. earn when you shop! Memang best! Now Online Shopping is so much fun with so many benefits and promos right. I know right! I love to shop online! I use this! hahah..great isn't it? Ya! Its so great that you can earn when you shop! 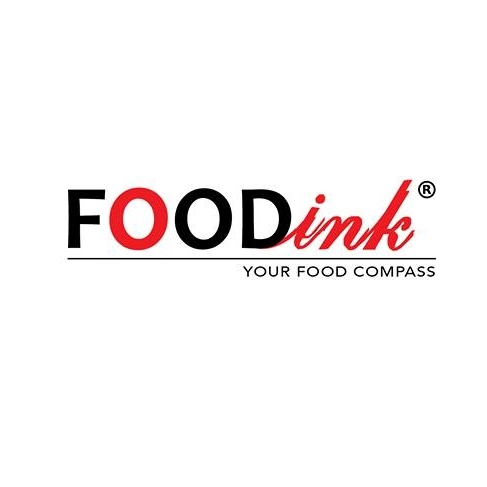 I also purchase my thing using this website. i like their rewards system. I know right! I like it too! Yeah! It save a lot!